St Margaret of Scotland Hospice offers a variety of rewarding and interesting careers. Looking after patients, working in our new kitchen facilities or looking after our beautiful gardens, you will find both a fulfilling role and an opportunity to provide a valued service to our local community. 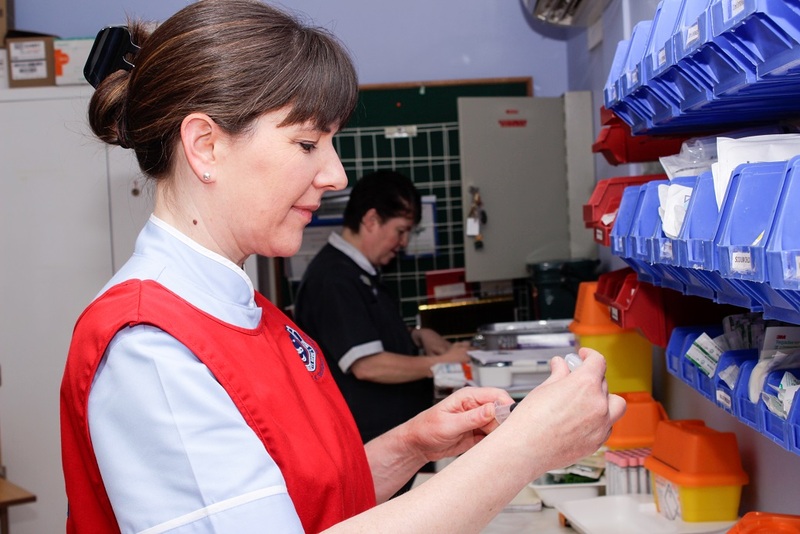 Our Mission and Core Values shape our dedicated support to our patients and their carers. We employ over 150 full and part time staff in a variety of professional areas and locations and we often look for additional professional, talented and motivated people to complement our team. The Hospice provides a modern, welcoming and highly professional working environment. All new staff receive a programme of comprehensive induction as well as valuable, ongoing opportunities for professional development. For all vacancies, please click here.